Mother's Day Basket Sales - Sound. Appearance. Precision. Spectrum Band "Mothers Day Basket"
The Spectrum Community School Bands Mothers Day Baskets are back and just in time for the special day!! The baskets are supplied by Holland Nurseries. 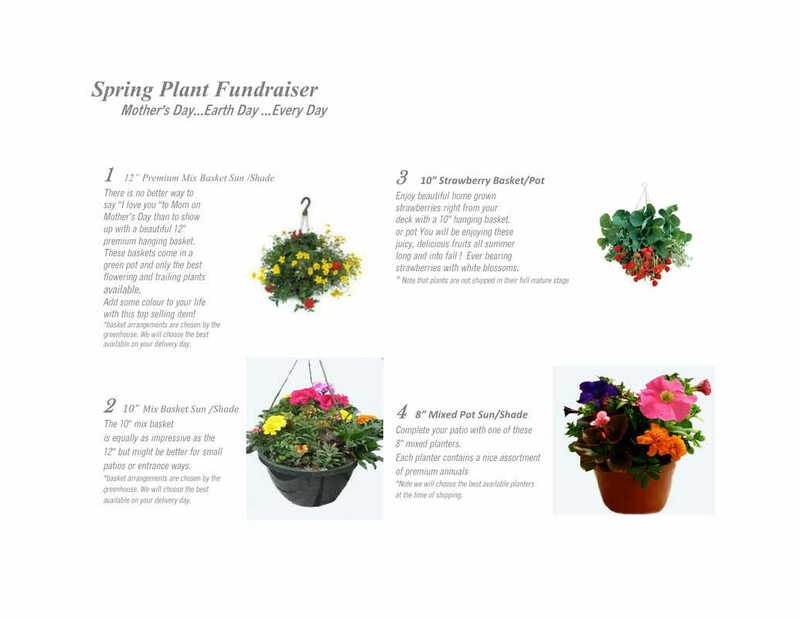 All order forms and payment must be returned to the office no later than 3 pm on Monday, April 1st, 2019. 100% of profit goes to the student’s band account. SORRY NO LATE ORDERS WILL BE ACCEPTED! Baskets can be picked up on Friday, April 26th at the New Orleans Jazz Night Event starting at 6:00 PM. 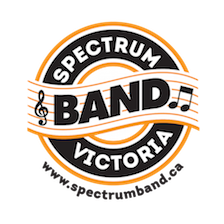 Please make cheques payable to Spectrum Band Parents Association.